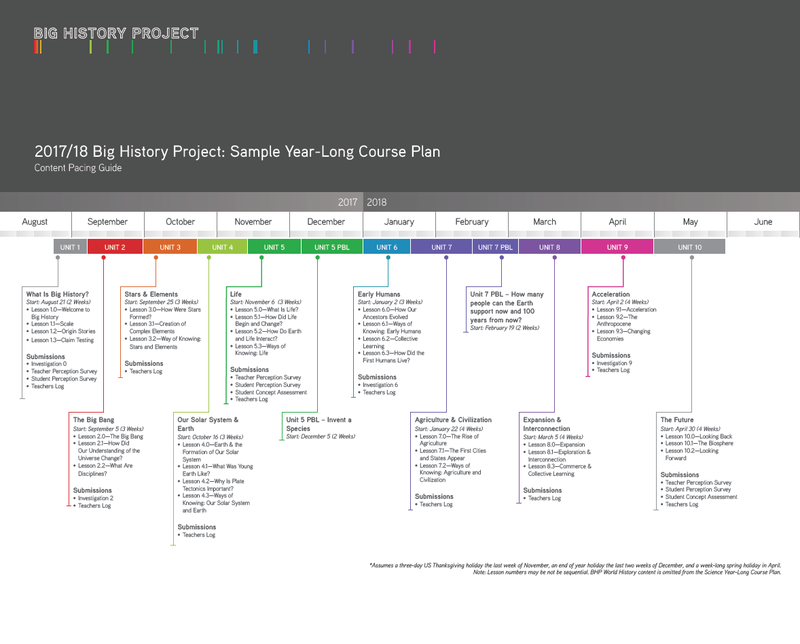 I signed up as a homeschooler* for Big History Project and I've been working my way through the teaching lessons and planning. 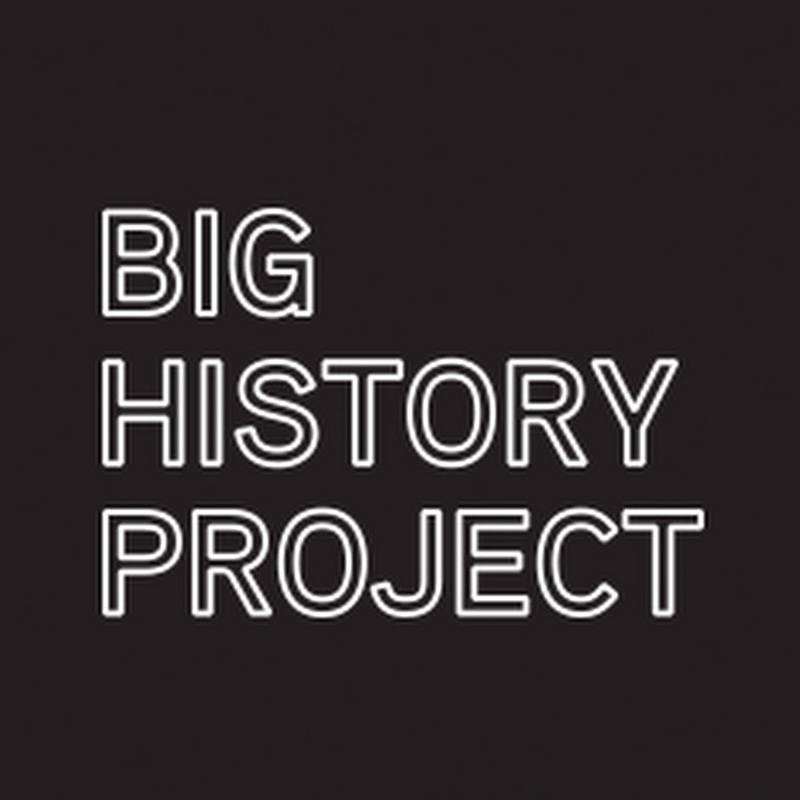 For those not familiar with it, Big History Project is a big picture online curriculum that integrates science, history, reading, writing and critical thinking. It can count as a high school English, Science or World History credit depending on how you set up. There are multiple lesson plans already available for different age ranges and abilities. Best yet, it is FREE! 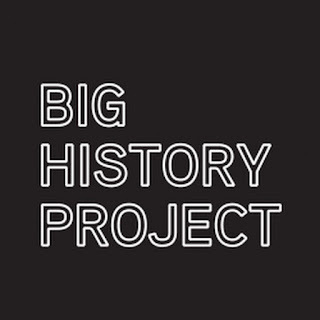 Bill Gates was excited to support this open source curriculum.after watching David Christian's Ted Talk The History of the World in 18 Minutes. 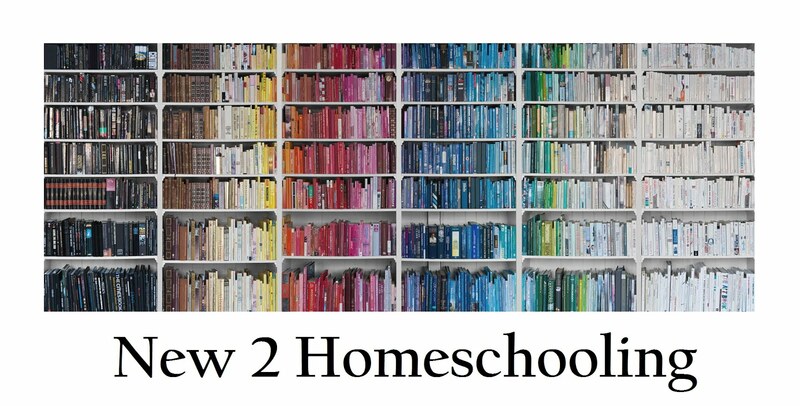 *click on sign up as a teacher and in the school name drop-down menu "homeschool" is at the bottom of the list. 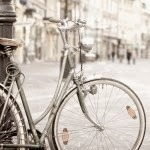 I plan to use it for the full year as a spine and integrate as much as possible into it. I will have an 11 year old (6th grade) and a 12 year old (7th grade). I combine quite a bit, but for some things I need to separate them. I'll be working with them on writing essays, time management and study skills. I plan to enroll them in a charter school next year so I want them to be prepared for testing and timed lessons. Here's what all I'll be using in addition to Big History Project. I will be posting my tentative schedule once I've nailed it down a little more. 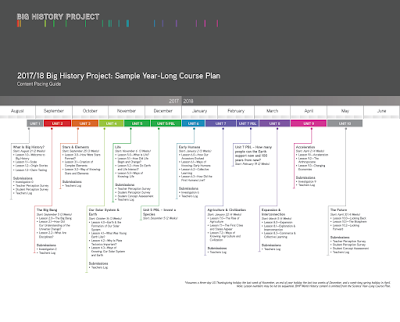 It's really a list of the pre-made BHP lesson plan so I can check off as we go along with the schedule, subject breakdown and timeline, along with a list of resources. We tend to go off on rabbit trails and supplement a lot, so I like to have a lot of resources on hand. 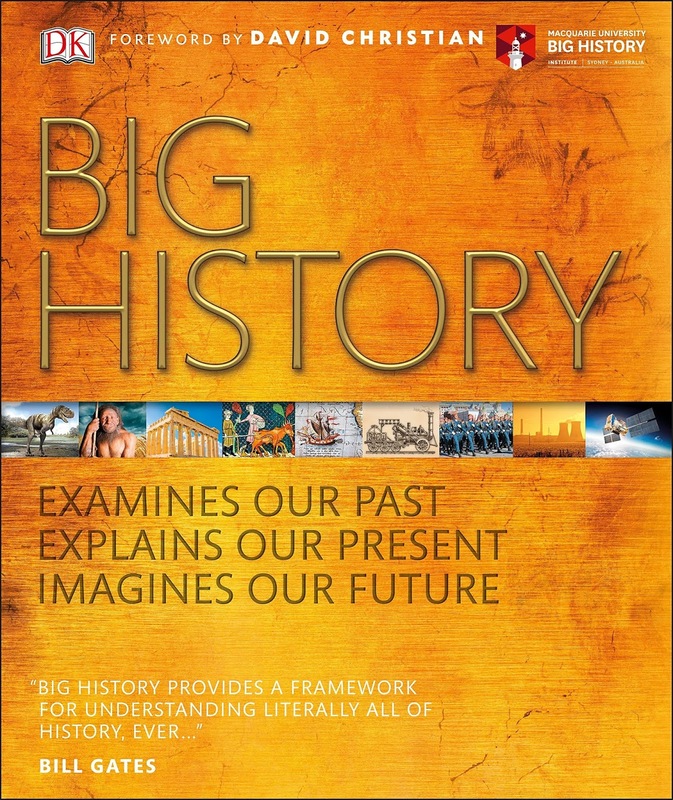 If you want to make it easy on yourself or skip signing up online, there is the DK Big History book that covers every Threshold, every topic that the online component uses in one book. It is written for middle school students. You can use it as a spine for history and science or as is. Of course DK means all of the pages are full of colorful images. It is a huge, heavy book that is available in hardcover only. I would prefer it on the Kindle only because I have two kids and buying two (three if you count me) copies gets bulky and expensive. 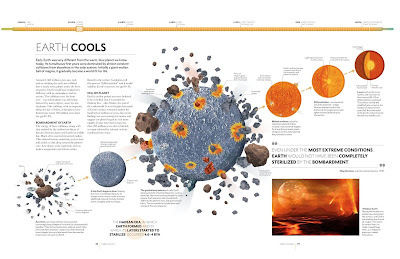 Everything You Need to Ace Science in One Big Fat Notebook: The Complete Middle School Study Guide - My kids really like this book. 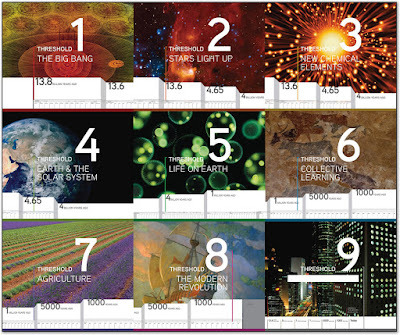 I like it because it covers all of the key science principles they will need to know to move onto high school science. MEL Chemistry: I've been saving these up for fun demos. The Secrets of the Immortal Nicholas Flamel by Michael Scott - I happen to love this series specifically for Big History because it brings together characters from mythology and history while working in multiple time periods. It is also a long series that could last the whole year. It's fun to read on the Kindle because we can look up all of the references as we go along. BHP includes writing projects, but they are high school level and not a good match for my 11 and 12 year old. 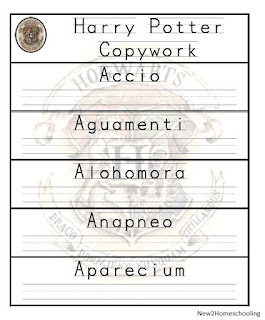 Instead, I print out the text readers which they can highlight and mark up to create an outline for a summary in their own words. IEW World History Themed Writing: I have used IEW's themed writing before and wasn't crazy about it, but I want something really clear and structured, bonus points for including more world history. Update: Three weeks in and I remember why I didn't like it. It's too formulaic. I want structured, but I don't want my kids to feel required to insert an adverb or a certain clause while writing. Talk about sucking the life out of writing! I plan to attempt to loosen it up while still keeping some of the scaffolding or I will have to drop it and stick with my old friend Bravewriter with maybe some Killgallon. 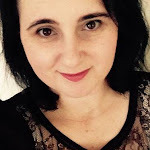 They are so enthusiastic about some of the topics in BHP and we are covering everything so quickly, that I think writing assignments would be the perfect opportunity to slow down and research something they are really interested in. I'm more interested in preserving their love of writing than stressing because they don't follow the standard essay format in middle school. 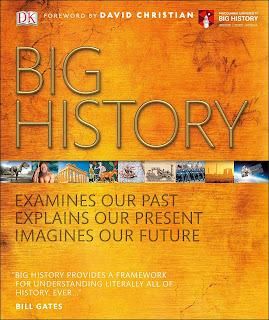 Vocabulary: Big History Project has built-in vocabulary. Media List: My Media List on Google Docs includes all of the related books, movies, documentaries, lectures, and podcasts I found. The list is too long to list here. Hey! That's me! I'm in the book!